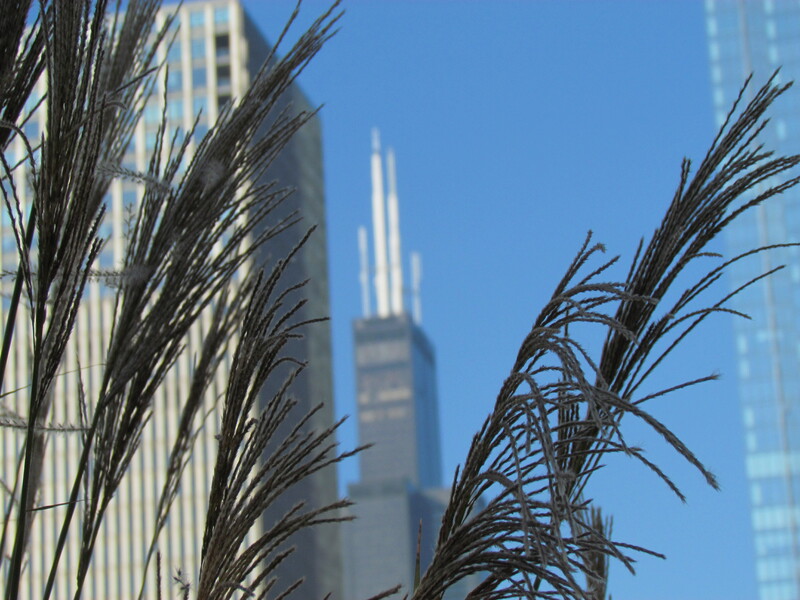 Willis (Sears) Tower from Millennium Park. Chicago, IL October 2013. This entry was posted in Architecture, Autumn, Chicago, City and tagged Chicago, Prairie. Bookmark the permalink.